Where does Canopus come from ? “Canopus” is the name of a shining, reddish star in the Southern Hemisphere. In brightness it is second only to Sirius, which is rarely seen from Japan. In Ancient China it was named the “Old Man of the South Pole” as it could occasionally be seen low in the boundless southern sky. In those days South was seen as an auspicious direction so temples were built in honor of the lucky star, Canopus. It was believed that when “The Old Man of the South Pole” was visible there would be peace and prosperity. On the other hand, if it were not visible, war and trouble would follow. In legend, the “Old Man of the South Pole” was also considered a lucky star for old people, who believed that they would live longer when they could see it – hence this name. Originally, fishermen in several countries would not set sail when this unfamiliar star appeared on the horizon – as stormy seas would follow. However, this tradition later changed and it was believed that if they could see this star they would be protected from misfortune. We named this company Canopus as we wanted to share the good luck of this star. Our wish was to develop a unique brand and to bring happiness to drummers. 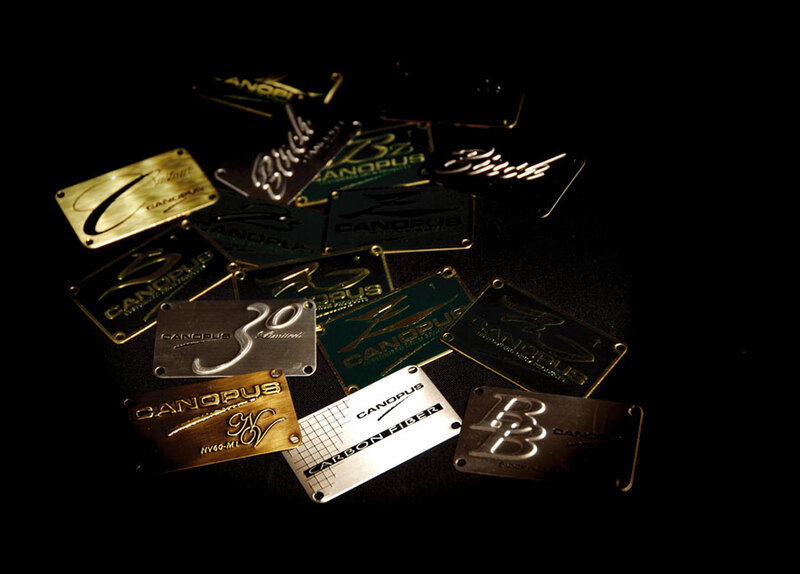 We aspire to stay in business for many years to come as a legendary drum builder worthy of its name. 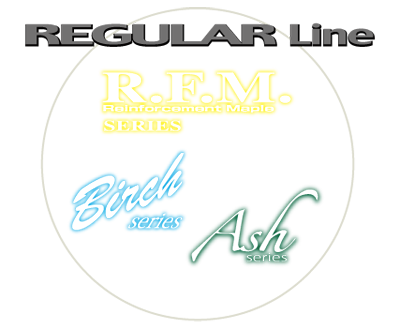 In our initial stage of development, with the aim of “reproduction of contemporary recorded sound”, we completed the RFM (reinforcement Maple) series. Taking the construction of each individual shell into account, we have achieved the reproduction of “equalized sound”in our acoustic drums. During this period, in pursuing the perfect bearing edge shape, we developed technology which gave us to control down to 1/100mm. As the result of our constant monitoring of trends among drummers, we noticed that rock drummers tend to prefer a forceful, direct sound. This led us to develop our “Birch Series”. With the RFM and Birch series we initially felt we could respond, more or less, to the needs of most drummers. However, we came to observe that many drummers referred to the recorded sound of the 60’s and 70’s as their “ideal sound”. This led us to the conclusion that an equalized and controlled sound, though perfect for some drummers, may not be the ideal sound for everyone. 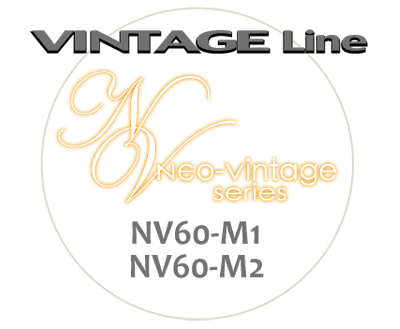 This led to the development of our “NEO Vintage” series – with the aim of capturing “the vintage drum sounds which are glamorized in our minds”. We have developed NV60-M1 with this concept – reproduction of “the drum sound which swept the jazz world in the 60’s”. Similarly, the second series – NV60-M2, gives a reproduction of “the drum sound that dominated the rock world in the 60’s”. by the characters of each drummer. An ideal sound for each drummer means in the end we might need 100 drums for 100 drummers. There are diverse factors involved in determining drum sound, such as materials for the shell, shell construction, hardware such as hoops and lugs, shape of the bearing edge, etc. Therefore, it’s possible to create innumerable sounds in combination with these various factors. We are pleased to introduce our endorsers as a typical example on how they have been successful in creating their own sounds. Yasuo Sano is one of our talented endorsers and he has been playing CANOPUS drums ever since the inception of the RFM Series. He has played drums of every other series since then, and now he plays the NV60-M1. With the customize bearing edge, open sound and the same shell construction, he created the sound character which is nearest to his own taste by adopting pressed hoops instead of die-cast hoops which comes as standard equipment. With this slight modification, he enjoys playing his own sound. How many kinds of drum does a professional drummer need for his several types of music situation ? The drummer requires two unique drum sounds: one for live sound and one for the studio. With his countless recordings, and out of his experiences, the drum sounds he has selected are from CANOPUS’ Birch Series with the arranged heads and mutes. For his tom sound, he uses Remo coated Ambassador drum heads slightly muted with rings or gel. He also applies a Remo muffle bass-drum head on the batter and resonant side of his bass drum to cut high overtones and emphasize the low and midrange of the drum. 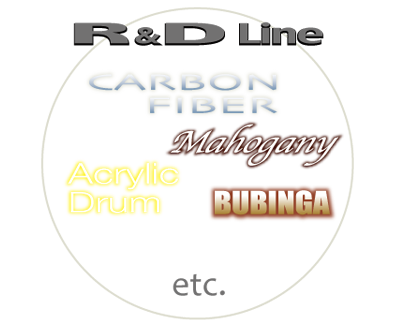 By making your own custom alterations to our drum designs, an innumerable variety of drum tones are available to allow everyone the ability to find their own custom sound.